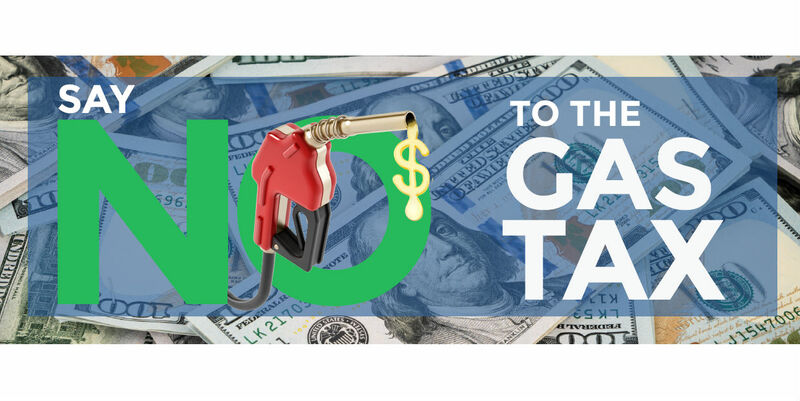 Repeal the Car & Gas Tax! Since the gas tax went into effect last November, California now pays the highest gas prices in the nation ($3.68/gallon on average for regular unleaded, with prices in some areas rising to over $4.00/gallon)! But we have some good news! Petitions to repeal the $52 billion car and gas tax have poured in from all over the State, and as of this past Monday the initiative has officially qualified for the November ballot! The Inland Empire Taxpayers Association will be leading a grassroots program here in Riverside and San Bernardino Counties to educate voters on the importance of repealing the car and gas tax and to turn out like-minded voters on Election Day. The timing has never been better to beat back excessive taxation by an overreaching State Legislature. Now is the time to send a message to Sacramento politicians that enough is enough…that the high taxes we’ve already been paying should no longer be diverted away from roads to pay for pet projects. We can only be successful in repealing this exorbitant tax if concerned taxpayers like yourself engage with us. Will you help us to repeal the car and gas tax? It’s up to us to do our part here in the Inland Empire. Can you join the effort with a donation of $10, $25, $50, $100 or higher? 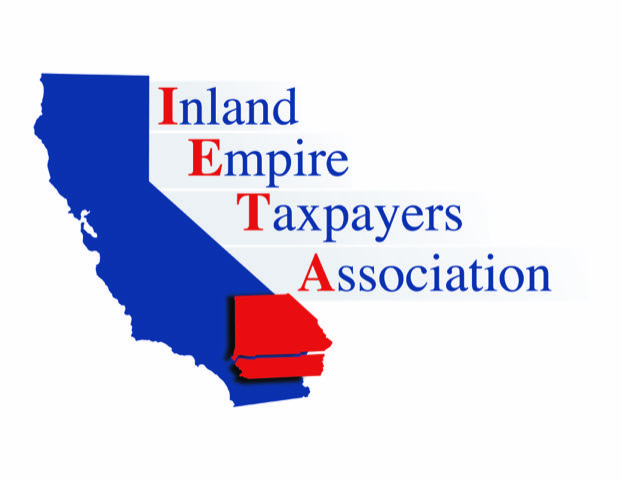 The Inland Empire Taxpayers Association (IETA) is the largest and most active taxpayer advocacy organization operating in Riverside and San Bernardino Counties. Founded in 2006, the IETA’s mission is to research ballot measures, candidates and public policy issues, to educate the public on these matters, and to take action to protect the interests of taxpayers.